A cup of tea brewed to perfection is a work of art that requires finesse. 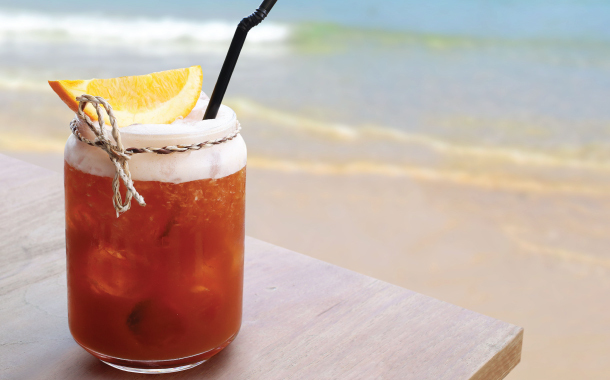 This art has been mastered around the world with different concoctions and brews. Masters believe that a particular cup of tea can be made to taste different depending on which stage the tea leaves are added. 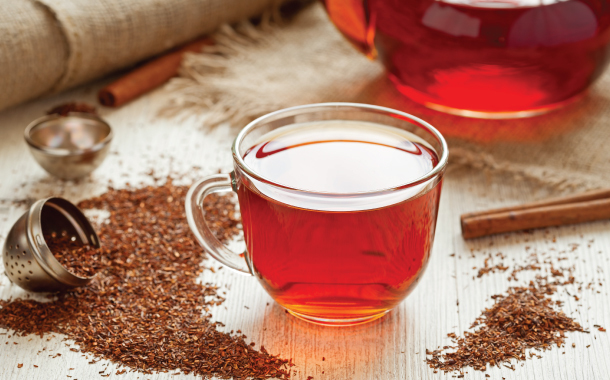 There's more to a cup of tea than what meets the eye. It's a reflection of a country's historical and cultural brilliance. Here's how tea is prepared around the world. What's your favourite? 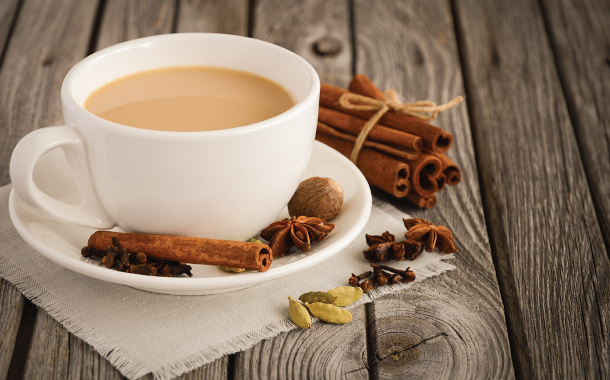 A fine blend of spices like cardamon, cinnamon, cloves, nutmeg, ginger and pepper prepared with tea leaves, milk and sugar. 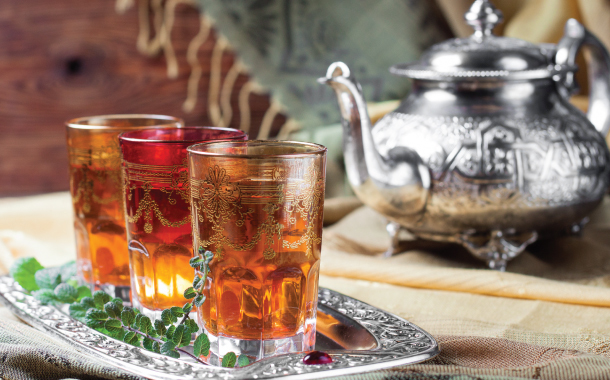 Mint is mixed with green tea leaves to prepare this delicate blend from Morocco. The tea leaves have their own natural sweetness and do not require any milk and sugar for flavouring. 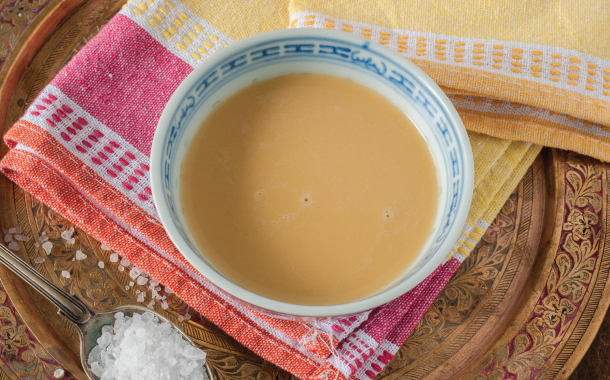 Also known as Po Cha, this tea is made by combining tea leaves, butter made of Yak milk and a hint of salt. Cha Yen resembles an Iced Tea prepared with condensed milk. 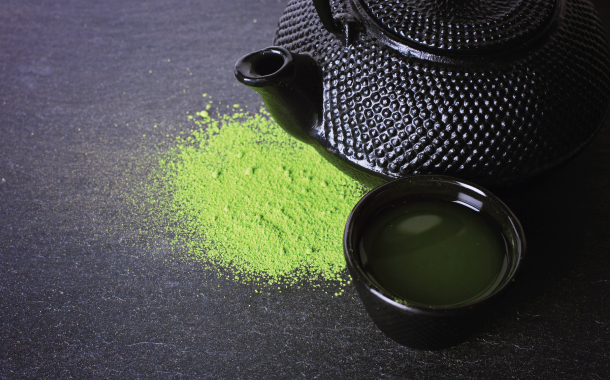 Prepared with finely powered green tea leaves, Matcha is reserved for special ceremonies in Japan. 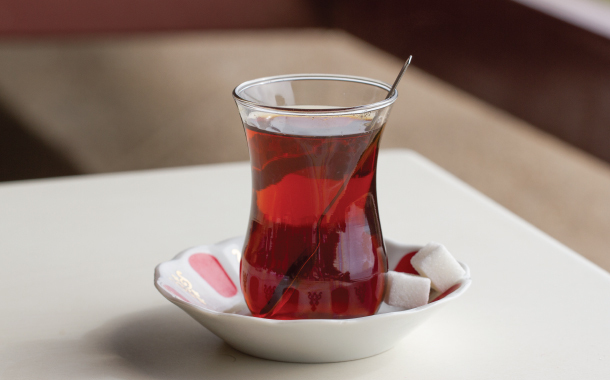 This particular type of tea is brewed in a pot without sugar. 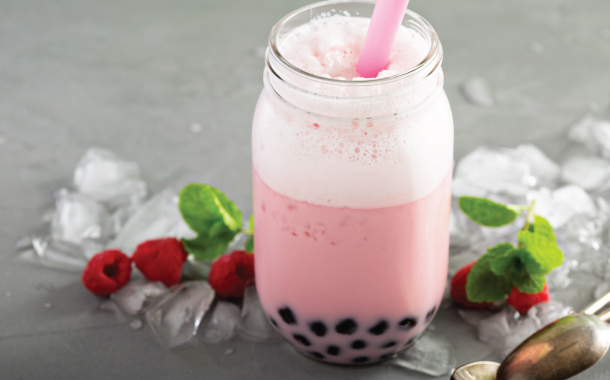 It's a sweet drink with a milky texture prepared with tapioca seeds, fruits and crushed ice.